I extensively use this feature to understand how framework works and all details about the classes. It is the BEST guided information for me to learn Java and all other languages. How to Fix this error? 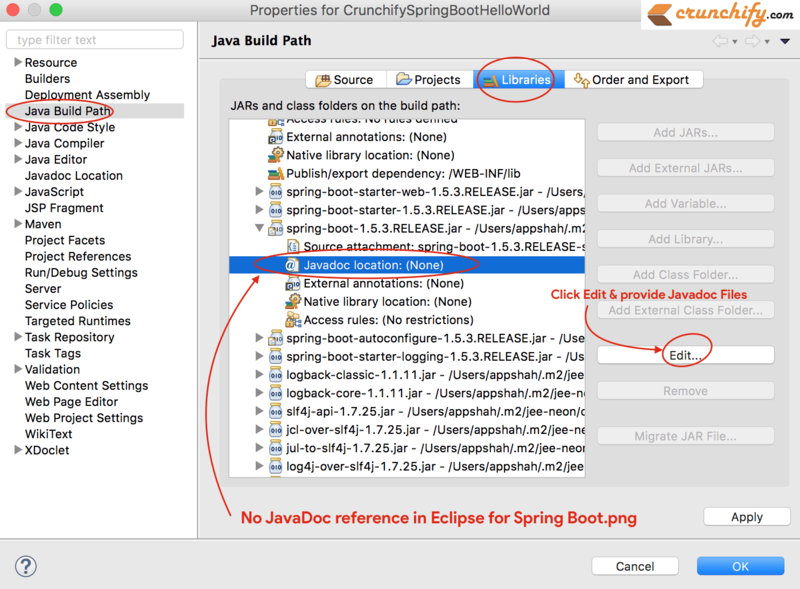 How to attach javadoc in eclipse? Using Eclipse’s Open Declaration Method. If you see Javadoc & attached source missing message in Eclipse then you have to click on first F2 button and then Open Declaration button as you see in below image. This action will import and load Java Source into Eclipse and you will be to see all reference and documentations again in Eclipse. By manually adding Javadoc reference. Hope this helps you fix missing Javadoc problem quickly. Let me know if you have any simpler steps handy.